Microneedling combined with Platelet-Rich Plasma Therapy is a minimally invasive technique that boosts your skin’s production of collagen and elastin. These substances maintain plump, youthful, glowing skin, and also improving the appearance of acne scars. It is safe to use in all skin tones, all parts of the body, and all life spans (including pregnancy and breastfeeding). There is also minimal downtime with redness that lasts less than 24 hours. 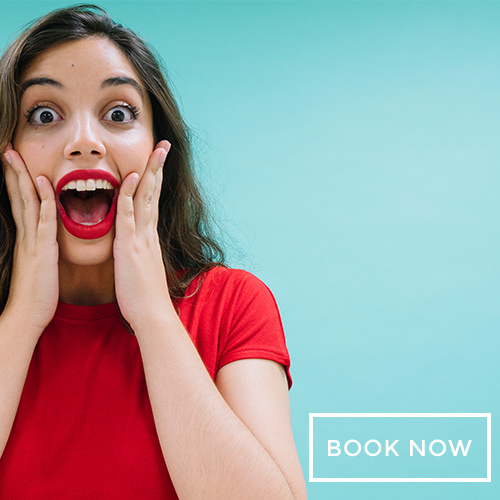 Collagen induction therapy is a great alternative to those individuals that are concerned about their complexion but are reluctant to try Botox® or fillers. We take the microneedling one step further to increase effectiveness by combining it with PRP, which is derived from your own blood. This makes it completely natural and you are not at risk for allergic reactions! PRP is rich in growth factors, which are shown to stimulate wound healing and collagen production. We recommend 3-treatments 1-month apart. Why get your collagen induction therapy at Eon Medical Spa? 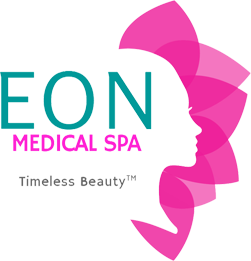 At Eon Medical Spa, we are experts of beauty and we care about the total client experience. We want your treatment to be safe, comfortable, and aesthetically appealing.